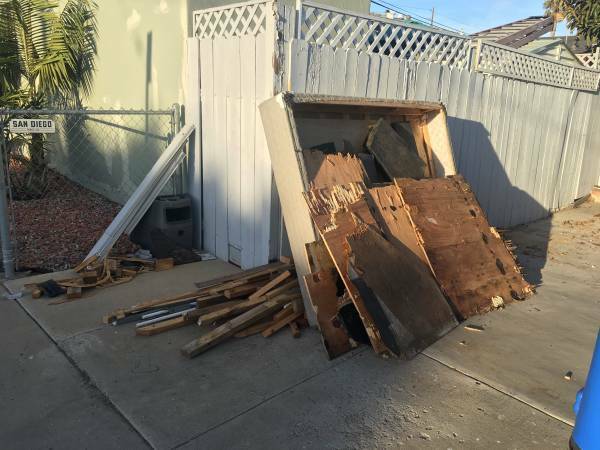 Free Giveaway : Free wood and wood scraps, scrap metal (Pacific Beach) - GiftsDetective.com | Home of Gifts ideas & inspiration for women, men & children. Find the Perfect Gift. Can be used to build or for firewood. Plenty of wood scraps as well for firewood. Old box spring can be used as firewood as well. There are a few pieces of scrap metal as well. Next articleGifts Wrapping & Package : Tobacco tins.